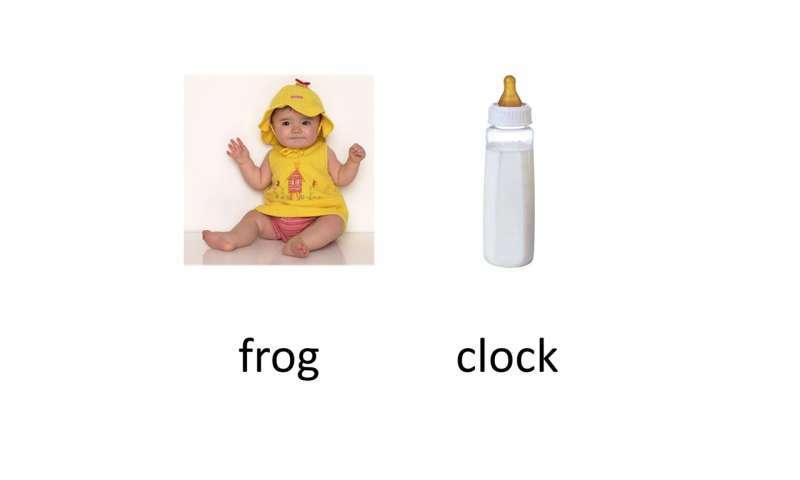 Studies analyzing electrical activity in the brains of children with autism have shown that they have difficulty sorting out pairs of words that are unrelated—like "clock" and "frog"—from those that are related—like "baby" and "bottle"—making it hard for them to process written or spoken language. Moreover, investigators believed that for most children with autism, this struggle with language persisted throughout their lives. From 400 to 800 milliseconds, the N400 spike was relatively evenly distributed over left and right sides of the head for the control participants, whereas in adults with autism, the spike was stronger over the right side of the head. Coderre says that these differences between the groups—an earlier onset of the N400 response for controls and a more right-sided N400 response for the adults with autism—suggest that the two groups used different strategies to think about the meaning of the words. She points out that overall, the adults with autism showed a similar N400 response to the controls, suggesting that they weren't impaired at teasing apart the unrelated from the related words, contrary to previous studies in children with autism. "It appears that although the adults with autism in our study have brains that are 'wired' differently than those without autism, our findings strongly suggest this different wiring can still enable them to achieve good cognitive and language abilities, at least on this one measure," she says.